Born in America in the early 1900s, Charles Eames is one of the most well-known furniture designers of all time. Together with his wife, Ray, he made a huge impact on everything from industrial design to architecture to manufacturing. They were a pretty impressive couple, to say the least. Charles Eames’ mission was simple: to produce the best for the most for the least. To this end, he and his wife began mass producing furniture that was affordable for all. Eames shell chairs are probably one of his best-known designs. These simple one-piece shell chairs are designed to fit into any space. Their versatility means that they are still popular and very much in demand today. They are also tough, so make rewarding restoration projects. So how do you bring these beautiful chairs back to their former glory? First, it’s important to fully clean any dirt or grease off the chairs. Warm soapy water works well or alternatively, you could use Net-Trol. If there’s any mildew on them, you can treat it with a 50:50 bleach and water solution. Just scrub it onto the surface, allow it to stand for 10-15 minutes, then rinse thoroughly. Let your chair dry for a minimum of 24 hours before moving on to the next step. A deep penetrating oil, Polytrol works by penetrating the surface to re-wet the pigments which have been lost due to exposure to sunlight, rain and pollution. 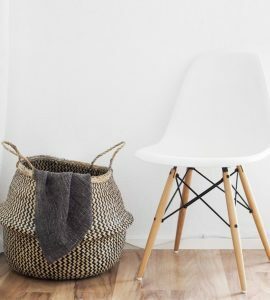 This should restore the original color and appearance of your Eames shell chairs. It will also give your chairs corrosion protection. Polytrol dries to a tough and long-lasting flexible finish and won’t leave a film, so you can be sure that it won’t peel or flake. Make sure to cover anything you don’t want to treat. 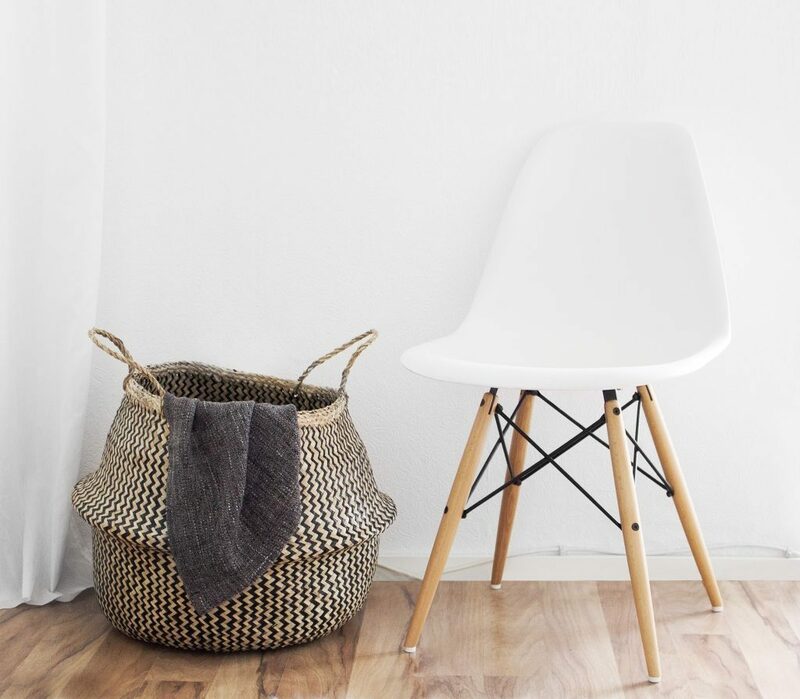 After your chairs are nice and clean, apply Polytrol liberally and evenly with a brush or cloth. Allow it to work for 10-20 minutes then wipe off any excess with a clean lint-free cloth. It’s important that you make sure that you remove any excess product, so that it does not dry and create a film. Now, leave your chairs to dry. Clean your tools with white spirit and dispose of any rags that have Polytrol on them, as per the instructions on the packaging. Depending on their condition, you may need new shock mounts and floor glides. You can find these online. Have you restored an Eames shell chair? Send your photos to us – we’d love to take a peek!